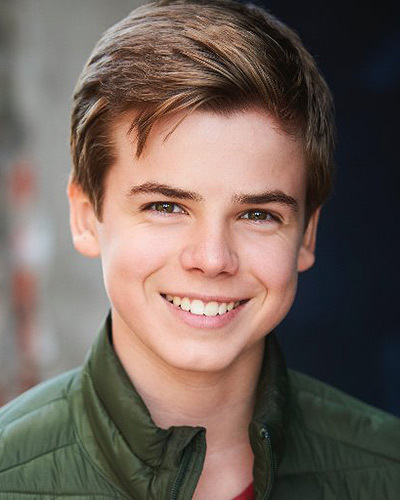 While his career is just beginning, Sam Ashe Arnold has a solid list of film and TV credits. 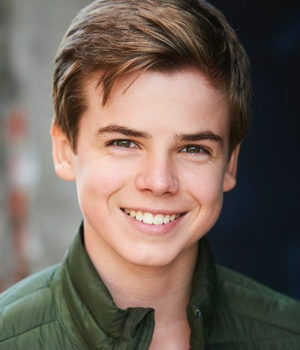 His stage appearances include appearing at the Ottawa International Children’s Festival in 2013, 2014 and 2015. He was also in Anne & Gilbert: The Musical at the National Art Centre in 2015.